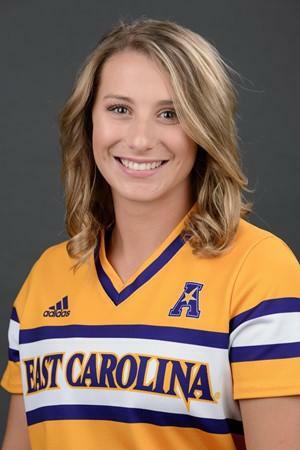 GREENVILLE, N.C. – American Athletic Conference co-leader Tulsa swept both ends of a doubleheader at the ECU Softball Stadium Friday, downing East Carolina 8-1 and 5-1 to win its fourth-straight league series in 2019. The Golden Hurricane improve to 28-13 overall and 9-2 in AAC play while the Pirates drop to 19-23 and 1-10. The teams will take Saturday off before concluding the set Sunday at Noon. Julia Hollingsworth was 3-for-5 with two runs scored and a RBI in the opener while Chenise Delce and Rylie Spell drove in three runs each. Kendra Ziemba (Hodgson) paced ECU with a hit and a run scored.